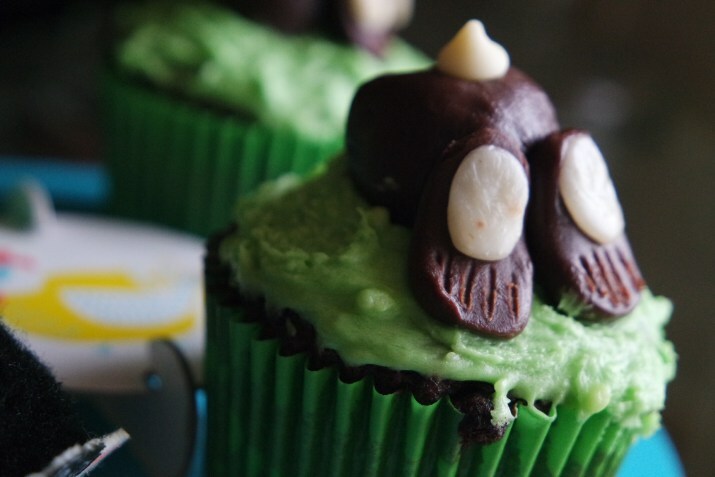 If you love baking then you’ll love this fun and creative recipe from Dr Oetker, the Bunny bum cupcakes. The kids love getting involved as the chocolate decoration is like Playdoh, we had fun rolling the bunny bum balls up and sticking them on our grassy cupcakes. All of these ingredients can be found in a supermarket, a great way to spend some time with the family over the Easter holidays. This was the image supplied for my inspiration from Dr Oetker, taken by Dr. Oetker and baking expert Juliet Sear, created N entirely edible seven foot tall Bunny Bum that took over 110 hours to create using more than 3,000 bars of Dr. Oetker Fine Cooks’ Chocolate. I don’t think I did a bad job of copying the bunny bum’s! They seem very delicious. I really love these customized cupcakes. They are easy to made and very delicious. I am going to make them for my family tomorrow. Thank You!